The Samsung Galaxy S9 is heavily rumored to be debuting at the start of next year, and a new report suggests the company will release an updated version of the Dex computer dock alongside the phone. Website GalaxyClub has reported the stand will instead be a pad this time and the sources seem to think it’ll launch alongside the new phone and come in black. The original Samsung Dex allows you to plug your phone into a monitor with a keyboard and mouse. The report suggests this new pad will allow you to use a computer screen but without a keyboard and mouse, as you can use the touchscreen instead. Though presumably you’ll still be able to use a keyboard and mouse if you want. If the rumor of it being a pad is true, it’s currently unclear how you’ll connect your phone up to it. It may be that we see the company include a USB-C cable or it may connect wirelessly. Or Samsung might make this into a wireless charging pad, considering the Galaxy S8 is a big advocate of the tech. 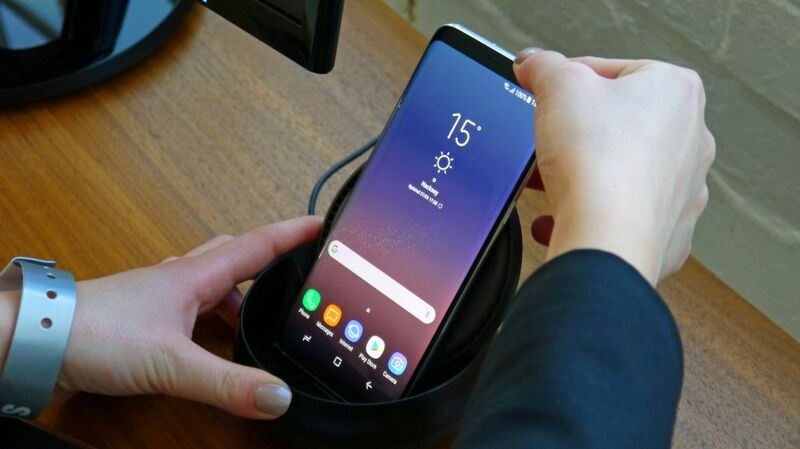 Samsung didn’t include the Dex charging dock in the box with the Galaxy S8 or Galaxy Note 8, but it was regularly supplied as part of a deal when you bought the handset from some retailers, so the second generation pad might come bundled with the Galaxy S9 or Galaxy S9 Plus at some stores.